It’s hard to understand this trend. Syrah/Shiraz – the same grape variety – is responsible for many of the greatest wines in the world, whether from the Northern Rhone, Barossa, or Okanagan. The wines are complex and savoury, ranging in style from refreshing and quaffable to dense and ageworthy. It is a grape variety for nearly all occasions: it’s even made into sparkling wine. Maybe that’s part of the problem. You’re never sure exactly what’s in the bottle given the range of styles and flavours. In theory, “Syrah” should refer to more restrained, savoury expressions of the variety from cooler climates. “Shiraz,” on the other hand, should denote fruit-forward, high octane wines from warm regions. But it’s not this straightforward. The decision to label a wine as “Syrah” or “Shiraz” is often left to the marketing department, and the style of the wine may not be a consideration. For a long period, Syrah also became ubiquitous with Australian Shiraz. Not Barossa Shiraz. Or McLaren Vale Shiraz. Australian Shiraz – typically generically labelled as from “South Australia” – competed on price. Bottles were often adorned with critters or the like. 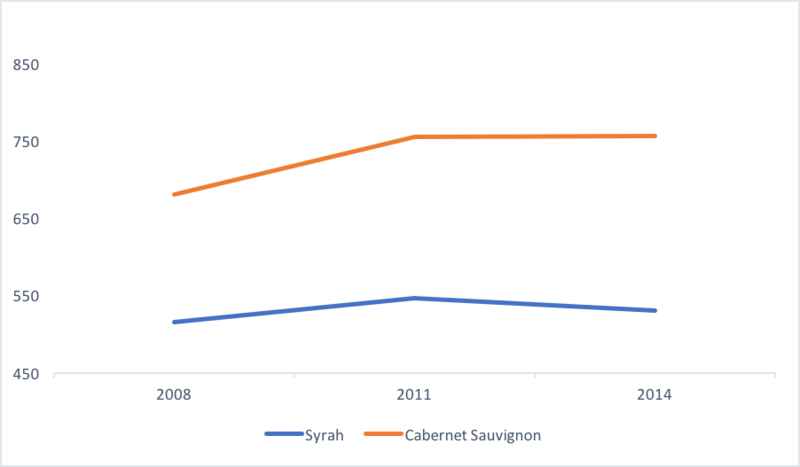 An argument could be made that it cheapened Syrah’s brand equity. Also likely: consumers simply tired of Shiraz. This helps to explain in part the boom and bust of Australian Shiraz, and why Argentinian Malbec’s stock is now stagnant. The wine industry may be more similar to financial markets than we’d like to think. There’s hope on the horizon, however. Washington brought in a record 21,000 tons of Syrah in 2016. It trails only Cabernet Sauvignon and Merlot as the most planted variety in the state. Both Washington and the Okanagan have established a reputation for the variety. “British Columbia is renowned for outstanding Syrah,” writes acclaimed wine critic Ian D’Agata. 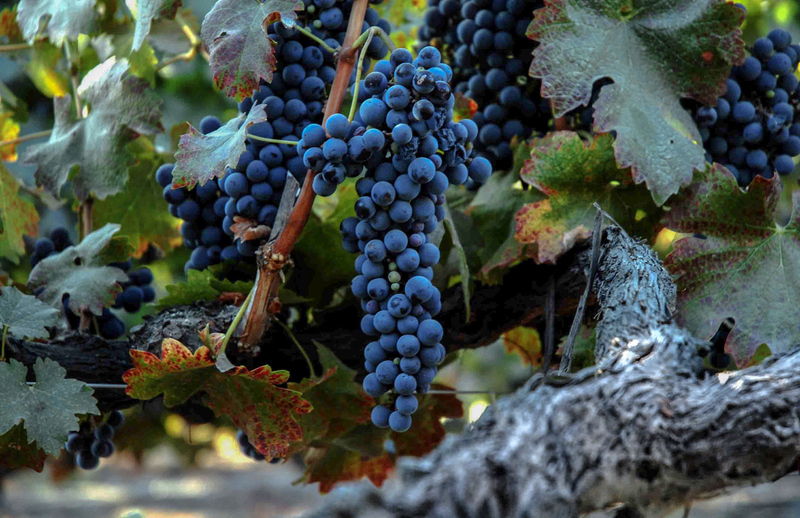 At Phantom Creek, our estate vineyards also have a recognized history with Syrah. Anthony Gismondi has written that Phantom Creek Vineyard, planted in 1996, is “a great site for Syrah.” And there’s no question that the wines we have in barrel are distinctly and uniquely Okanagan Syrah. We’ll proudly put “Syrah” on the label. So, we’re bullish about the future for Syrah in the South Okanagan.